KISS IN THE RAIN: Vodka never tasted so good! 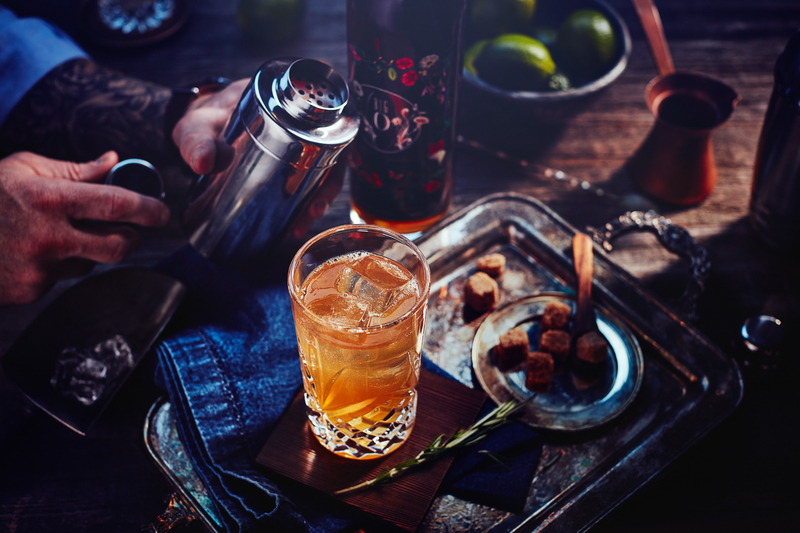 This simple and refreshing drink exhibits the freshness vodka and fresh lime, but also the richness and gentle sweetness of Big O ginger liqueur. Shake vigorously to chill, then strain into a chilled cocktail glass.